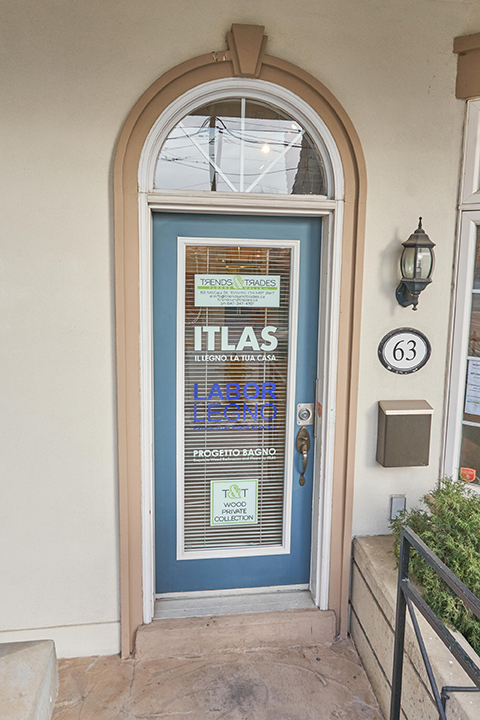 CALL (647) 347-4767 OR EMAIL US FOR A PRIVATE CONSULTATION TODAY! 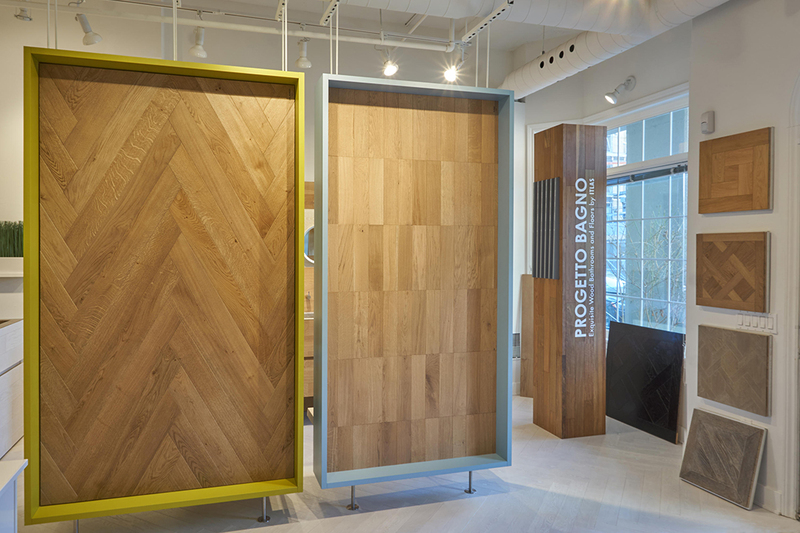 The look of a home, office, commercial or institutional space starts with the walls and floors. 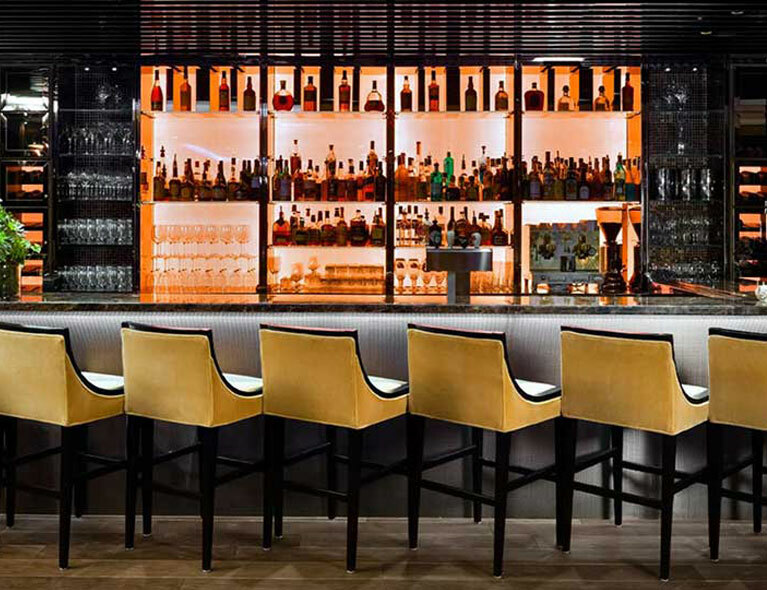 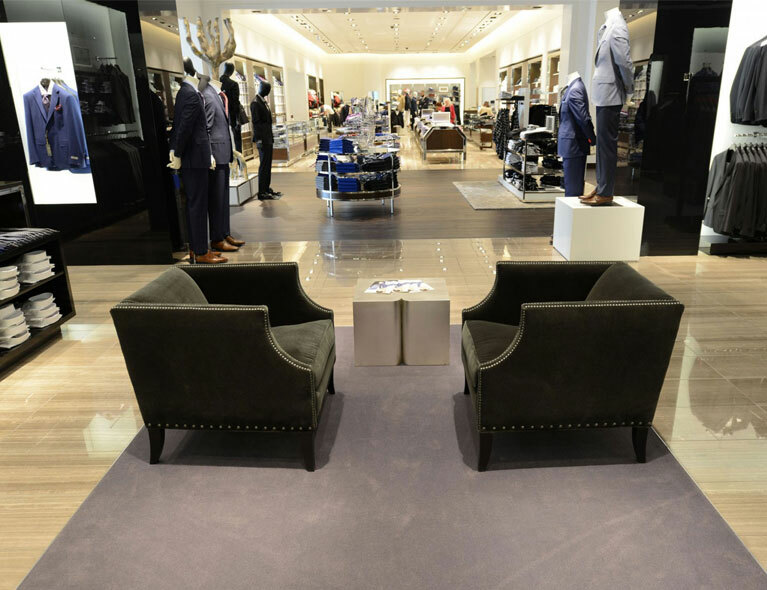 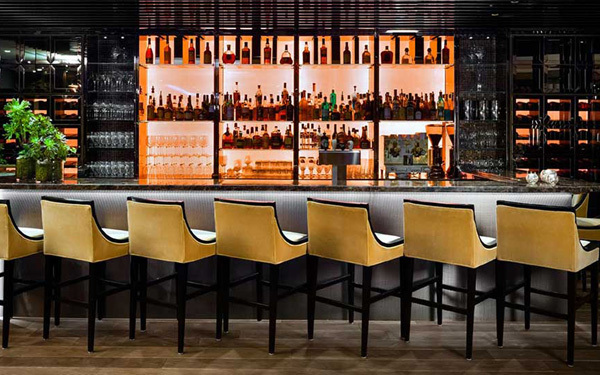 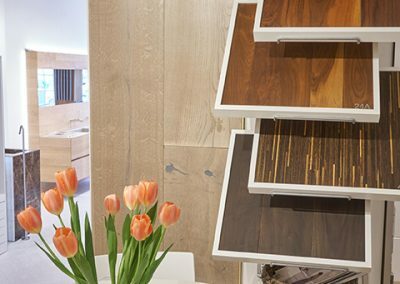 Our exclusive, premium collections can transform interiors from ordinary to extraordinary. 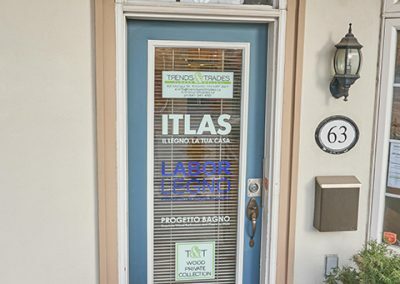 It took us many years of dedication, exceptional vision, and constant innovation to be able offer you the selection of products that we currently have in our showroom. 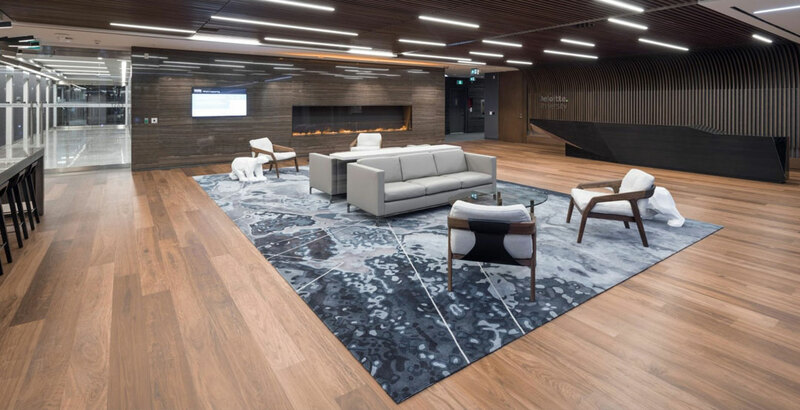 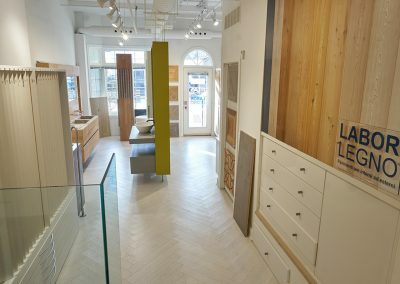 Our Downtown Toronto Showroom presents collections curated from well known and reputable manufacturers and suppliers from all over the world. 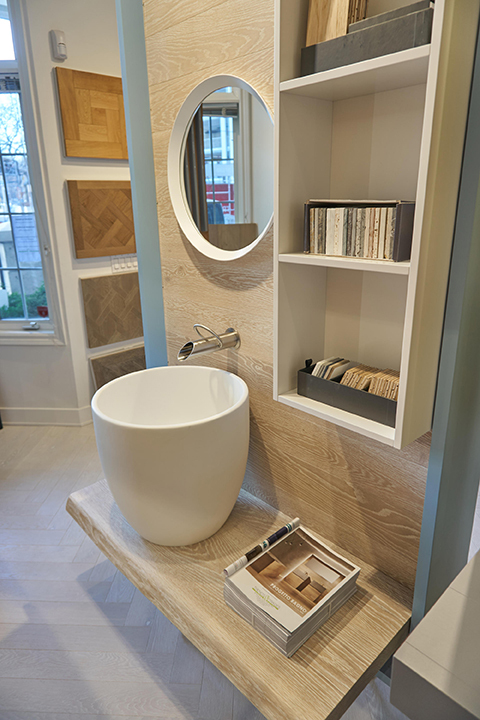 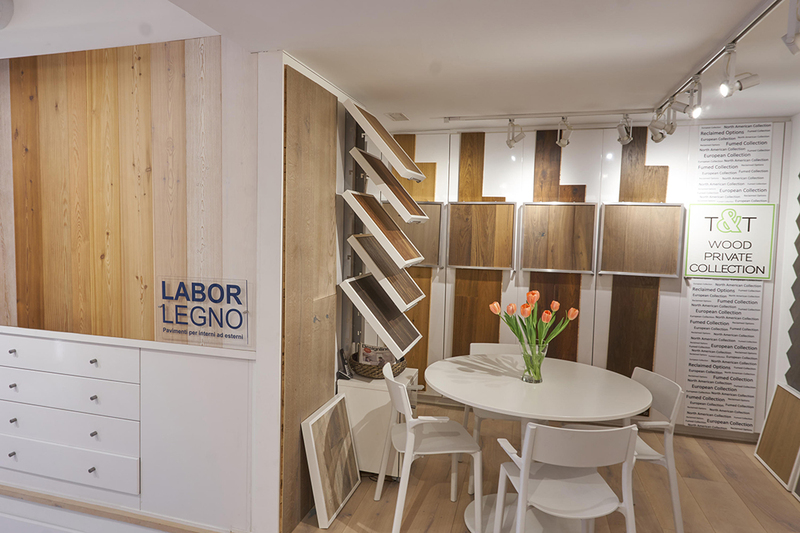 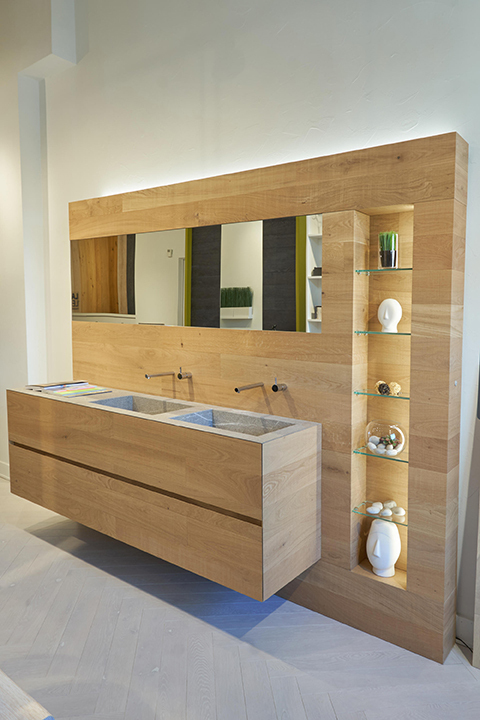 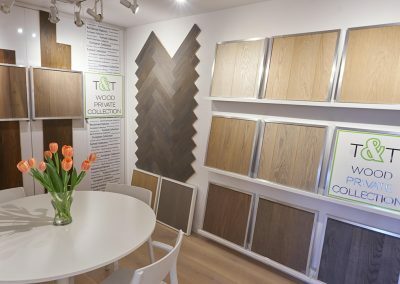 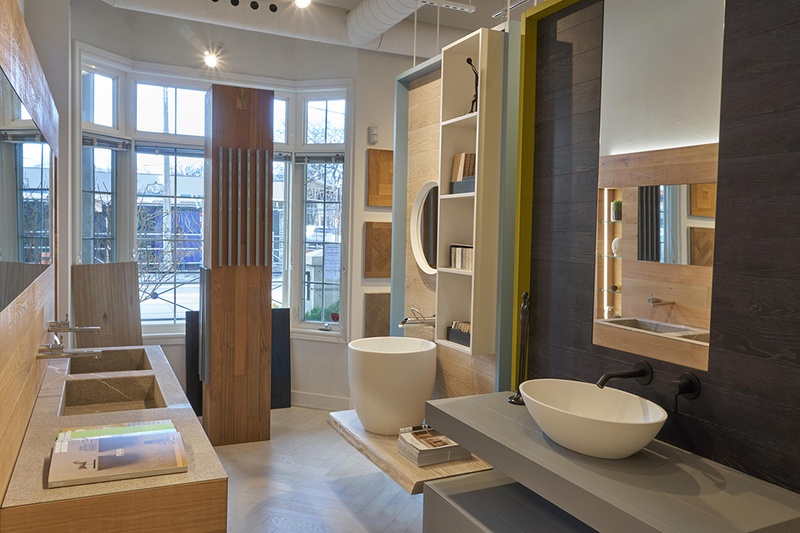 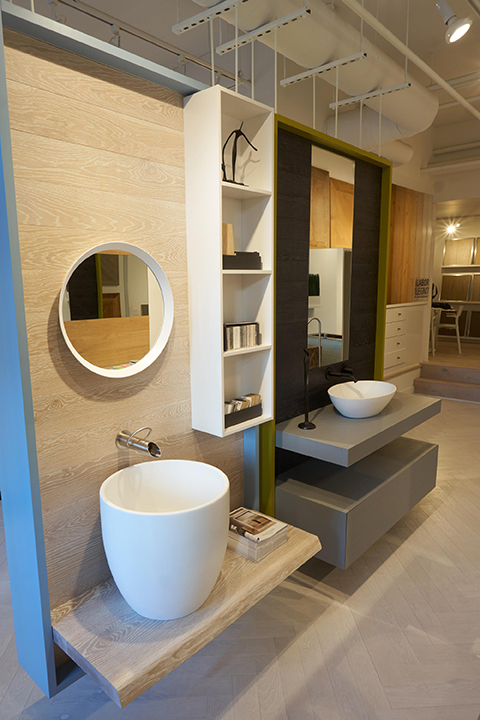 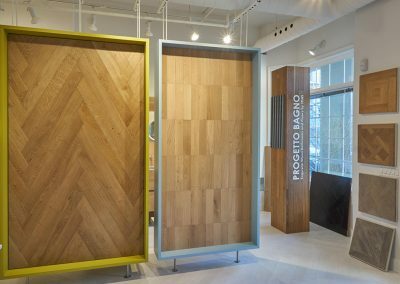 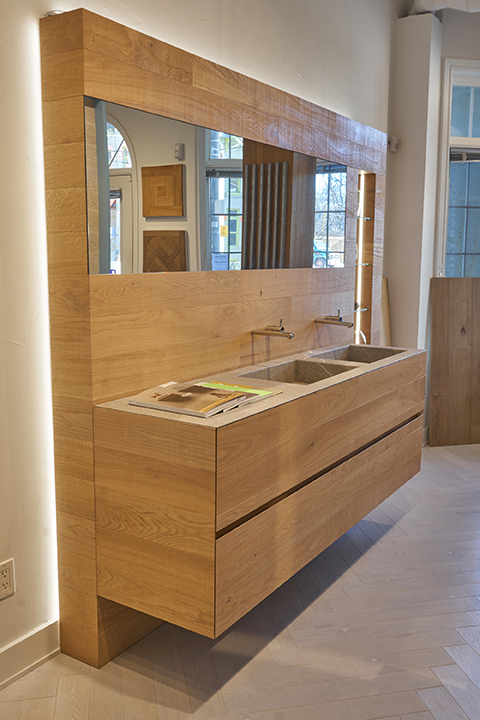 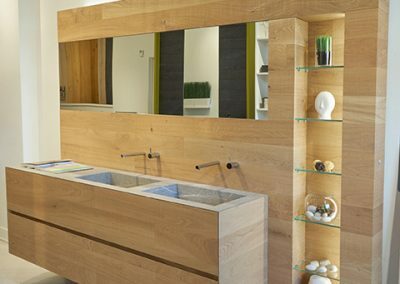 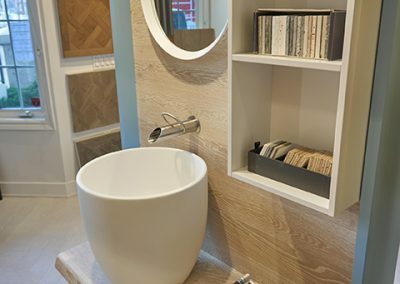 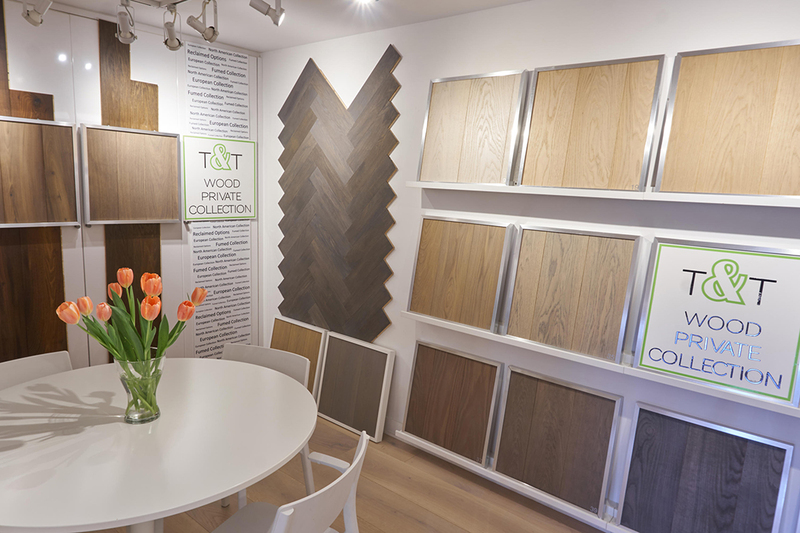 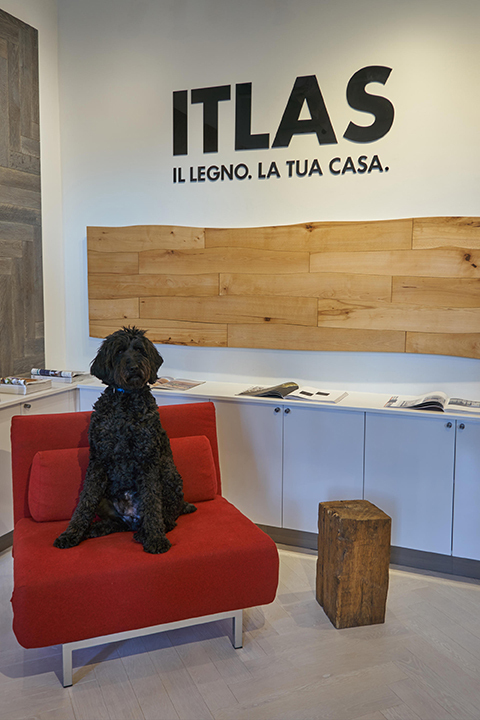 From Italian made engineered wood with a range of unique and custom finishes, to exquisite wood bathrooms and floors, we offer it all under one roof. 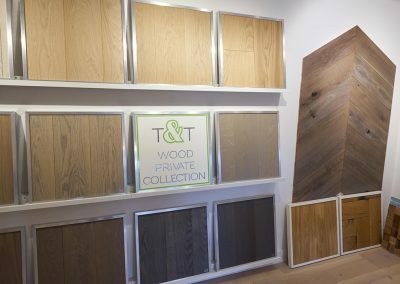 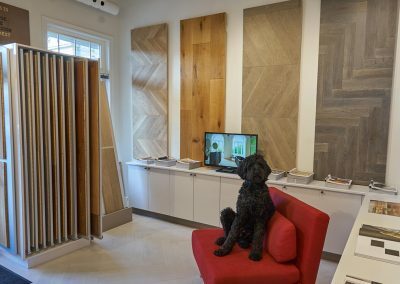 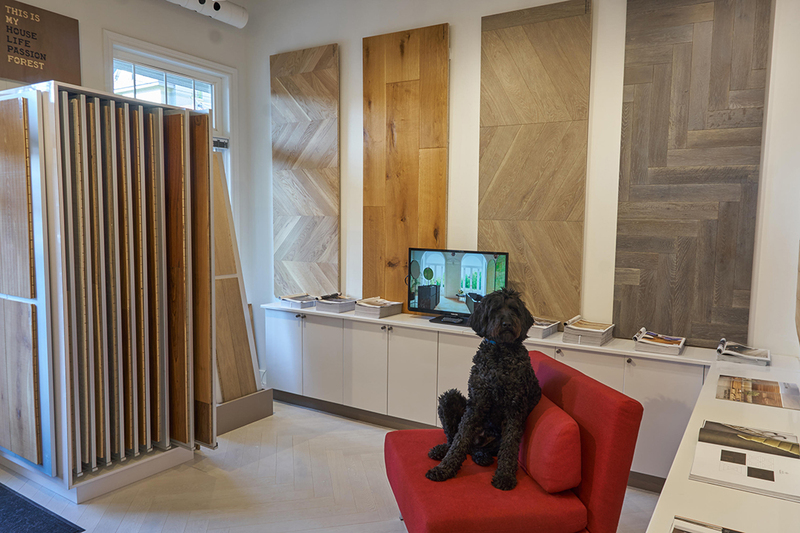 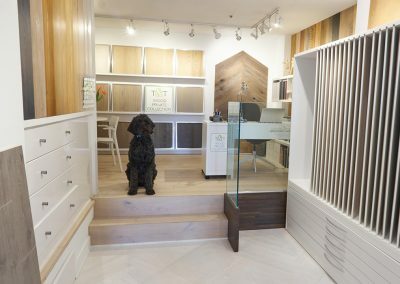 In our Showroom, you will find an extensive range of options that will allow your floors to be as distinctive and unique as yourself. 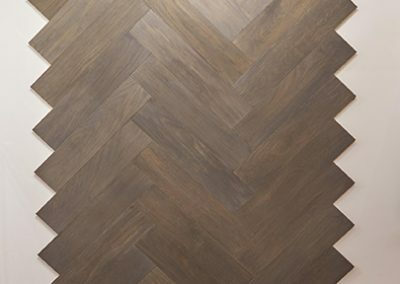 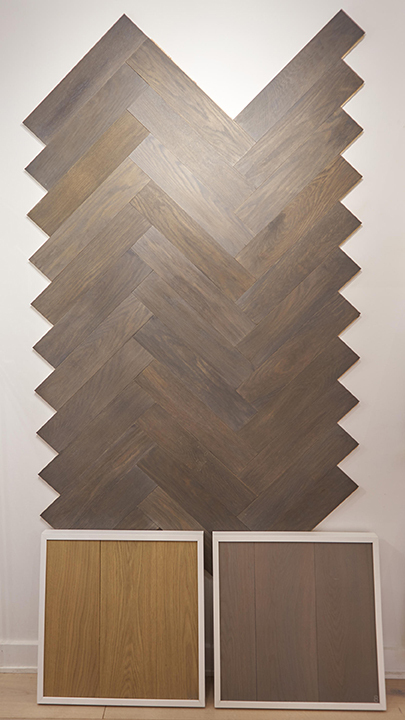 There are fumed woods with shades consistent all the way through, speciality finishes, and surface features and textures such as, antiquated, distressed, wire brushed, saw cut marks etc. 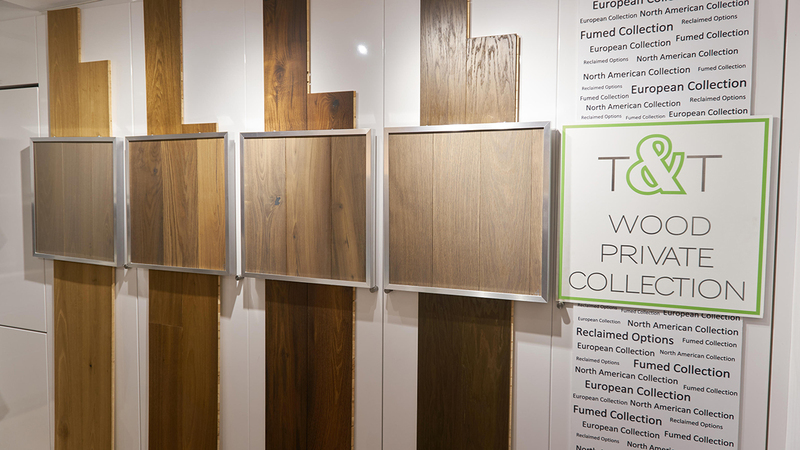 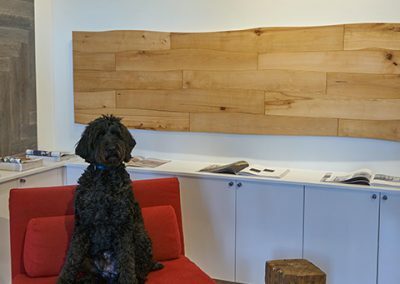 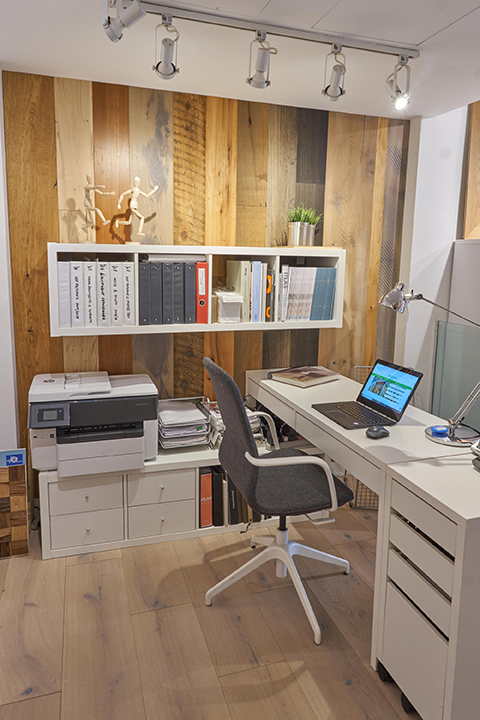 A fair representation of PEFC/FSC Certified and reclaimed hardwoods are also present. 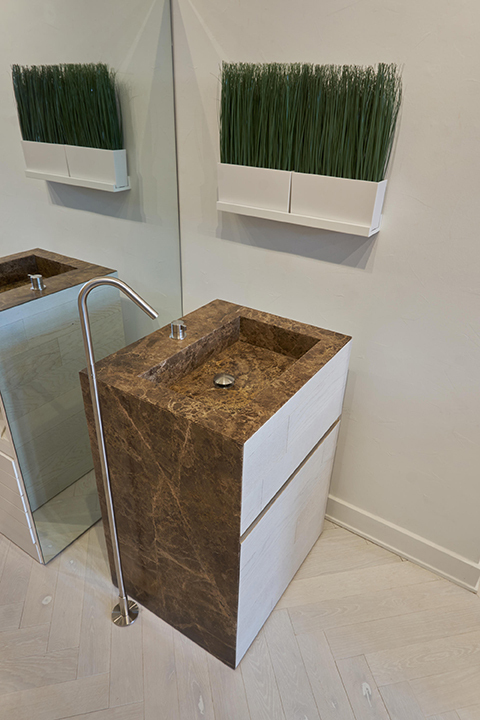 We also offer several stone options, both natural and man-made, for interior and exterior applications. 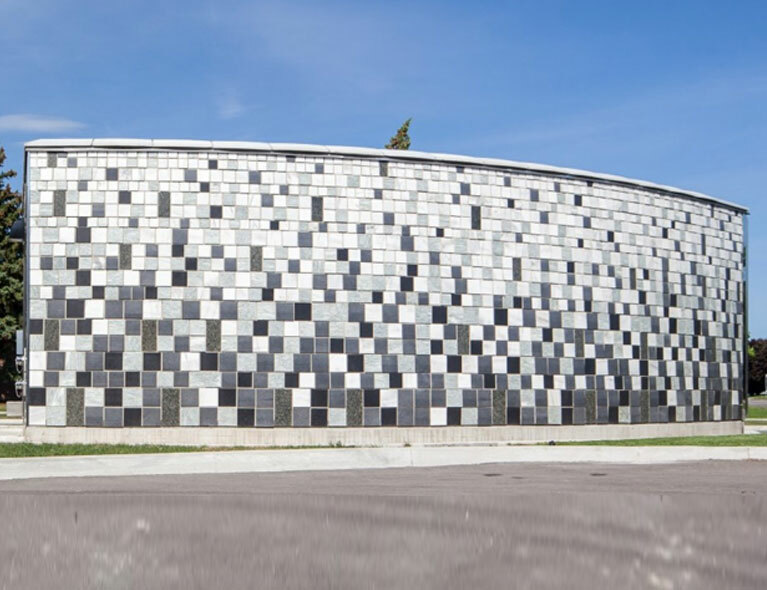 We source and select them from quarries all over the world and international importers. 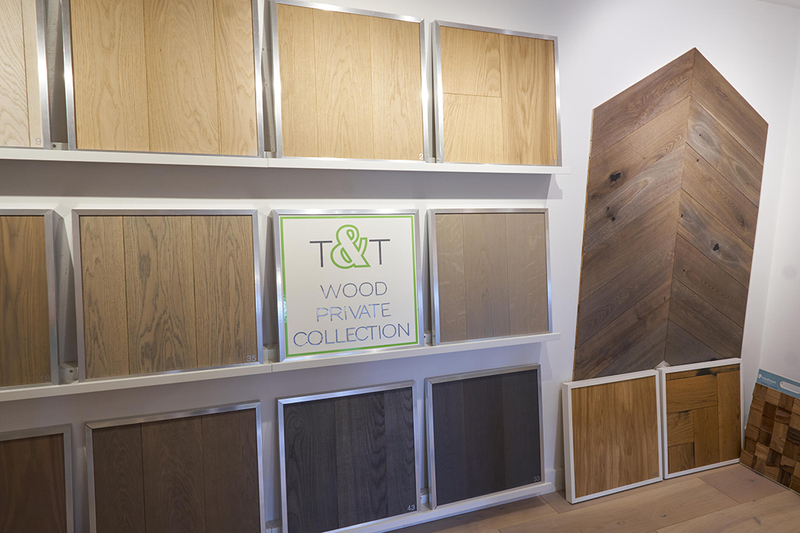 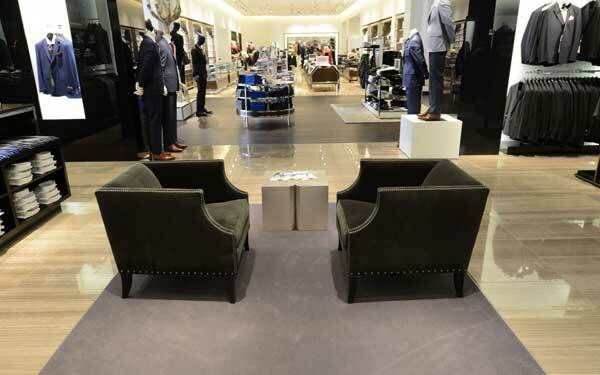 Our collections are tailored for residential, commercial, corporate and institutional projects. 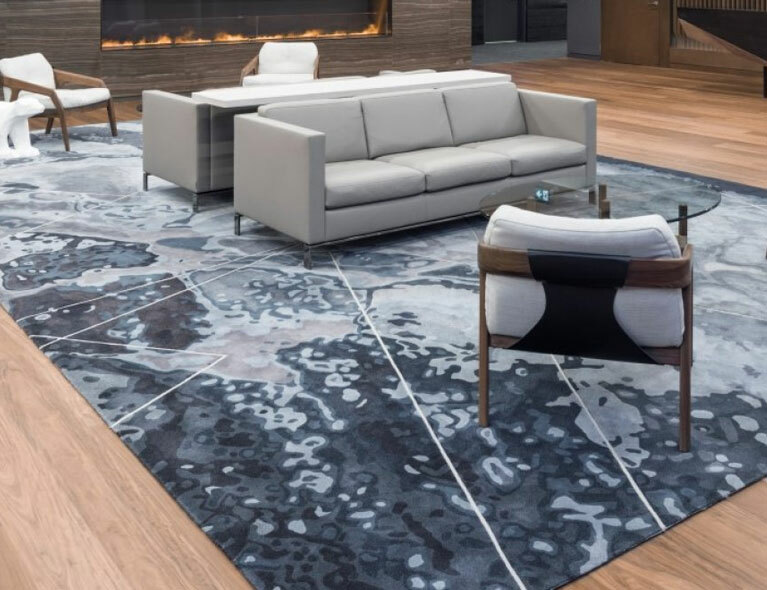 As recognized leaders in our niche market, we take pride in conducting seminars, product knowledge sessions and educational meetings to share our expertise with our clients. 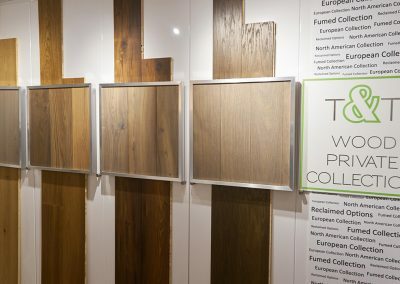 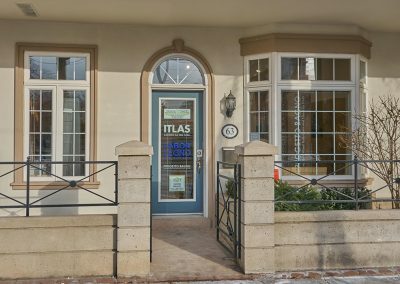 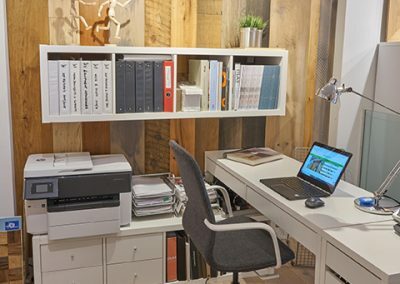 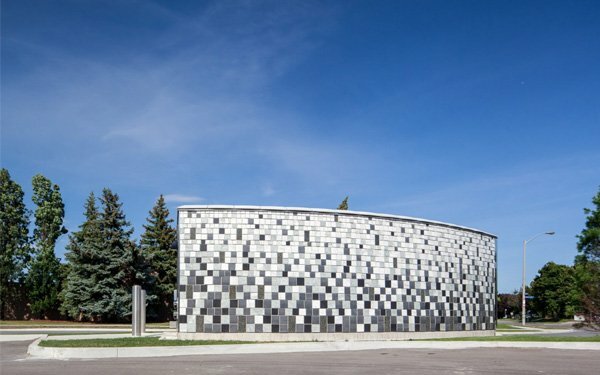 Additionally, because of our industry connections, we are often consulted to source materials beyond those we offer. 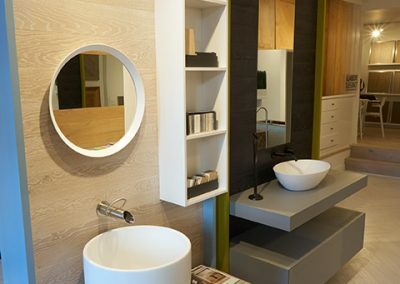 We take stringent care to ensure that these products meet our expectations in quality and environmental sustainability. 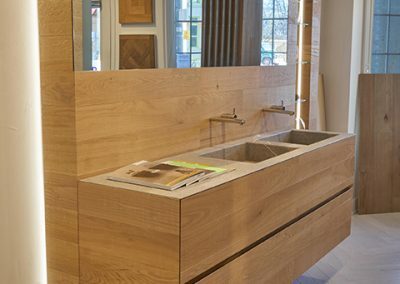 Whatever we source, we make no compromises on our core values to ensure only the best materials and craftsmanship to our clients. 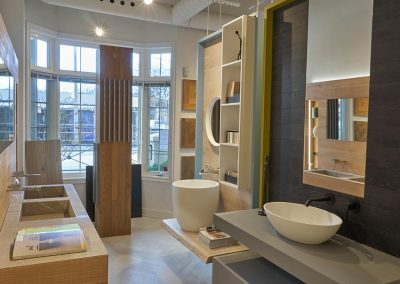 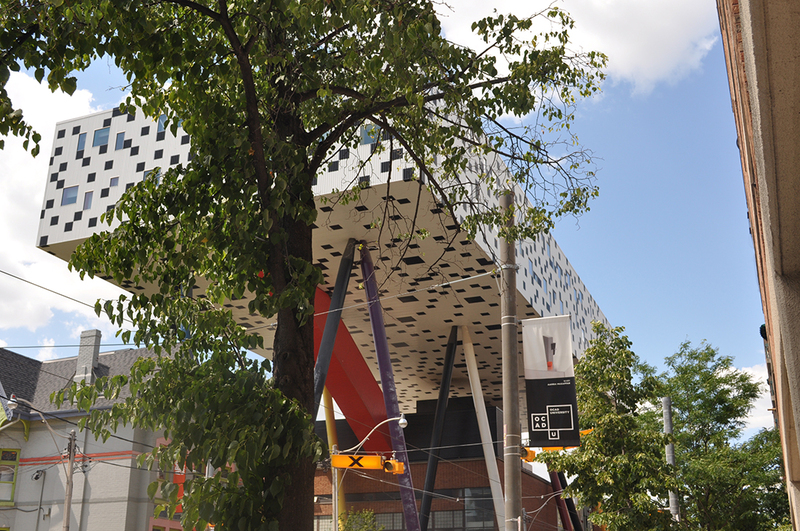 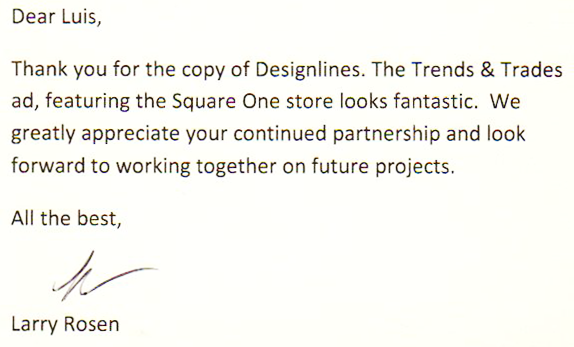 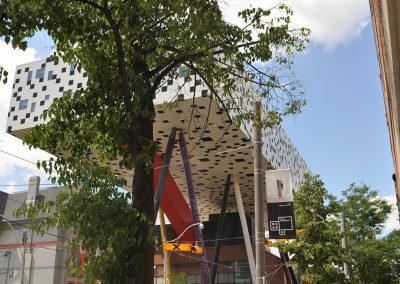 Consequently, our reputation is nowadays a strong reference for several Interior Designers and Architects in Toronto. 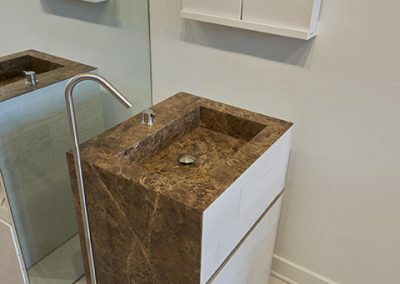 Therefore, we have been involved with well-known and reputable professionals in this industry and the products that we import, represent, or source, have been specified and used in several local & international projects. 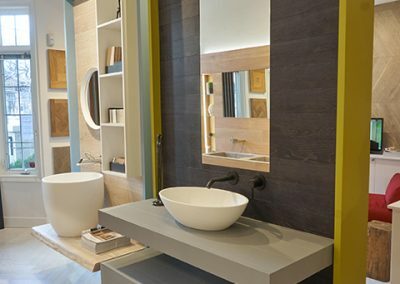 Moreover, our Portfolio of Projects Completed and our References demonstrates how passionate we are about what we do and how proud we are of our accomplishments. 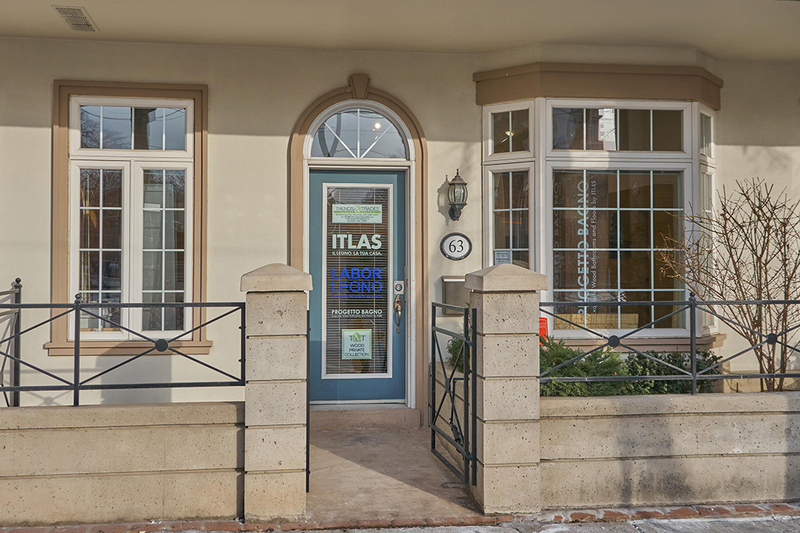 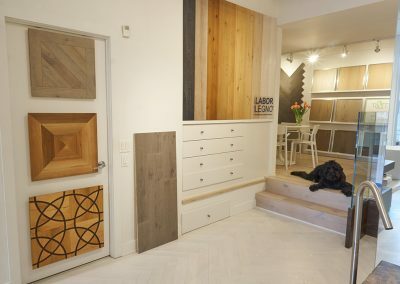 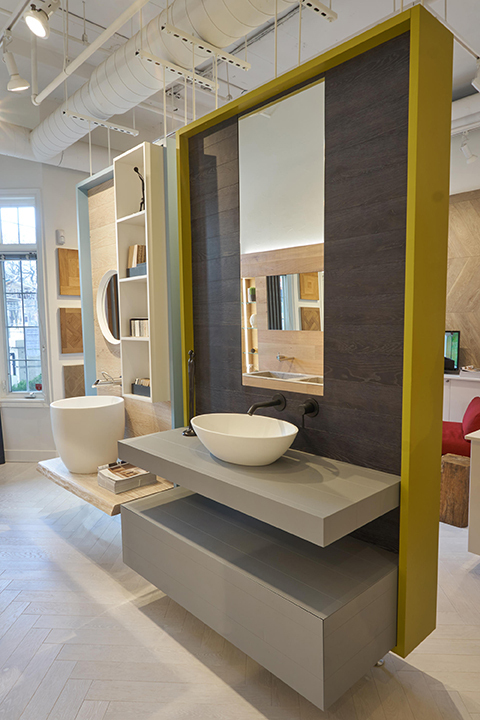 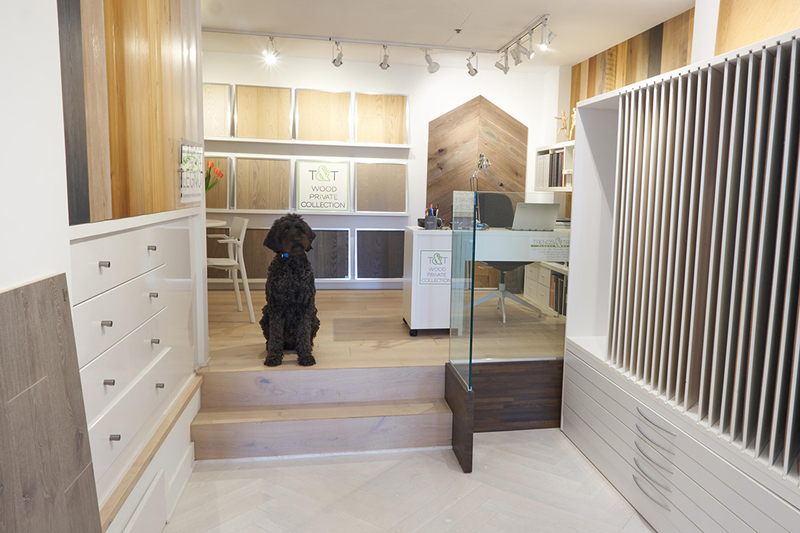 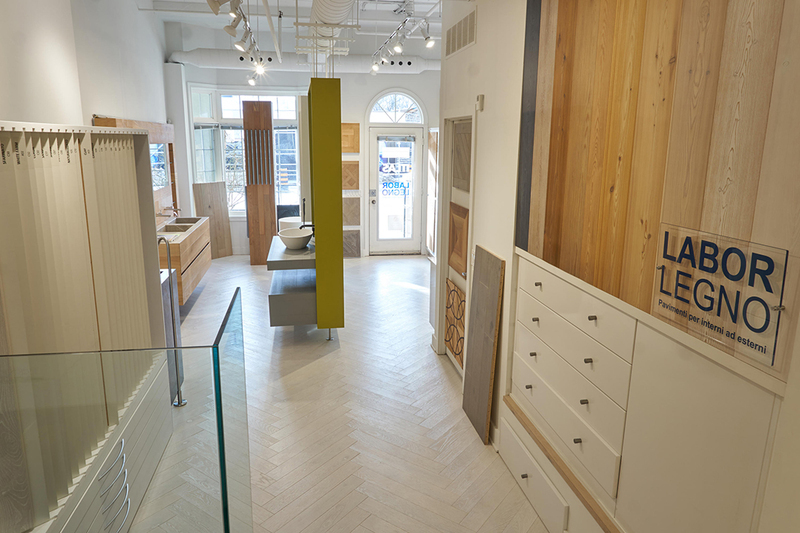 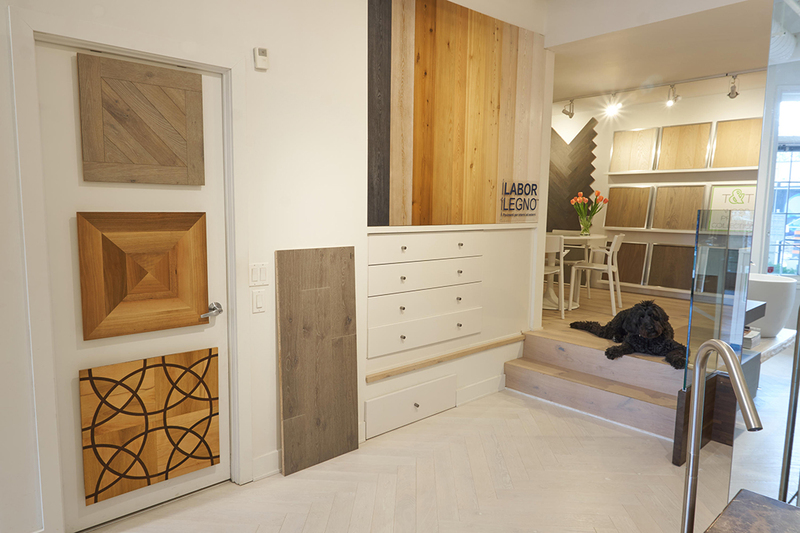 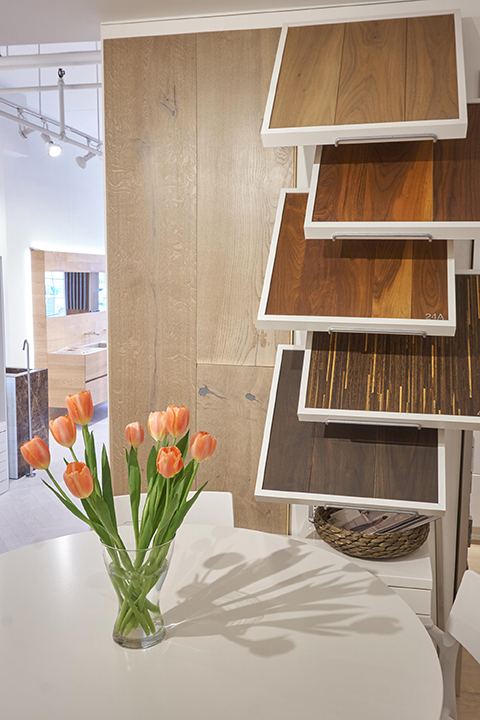 Please don’t hesitate to schedule a visit to our Downtown Toronto Showroom located at 63 McCaul St, (Village by the Grange – right across from OCAD University), where our unique selection of products will inspire you for your upcoming projects.